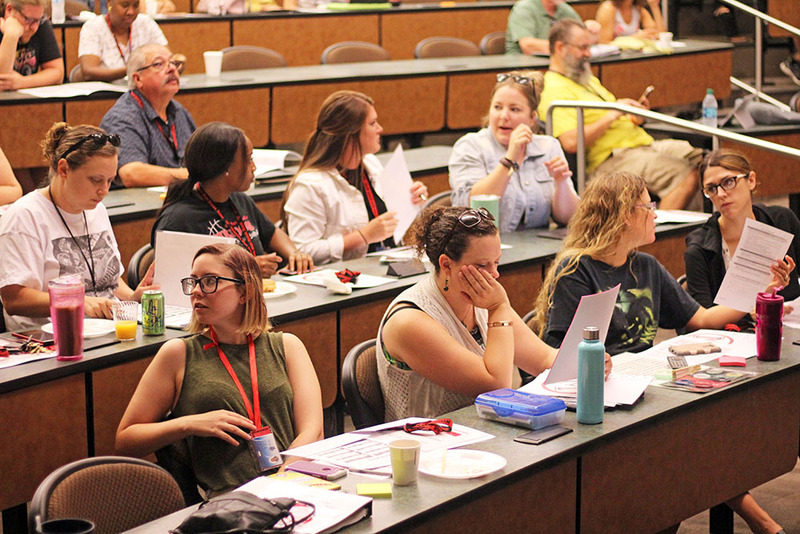 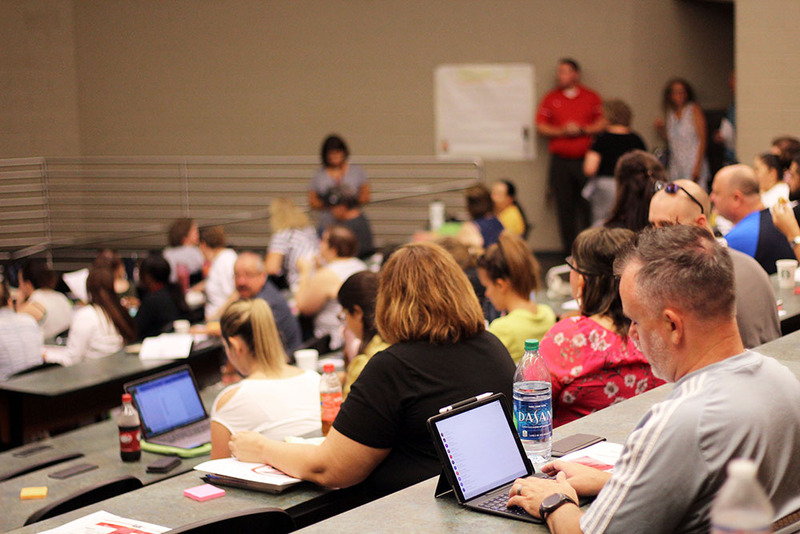 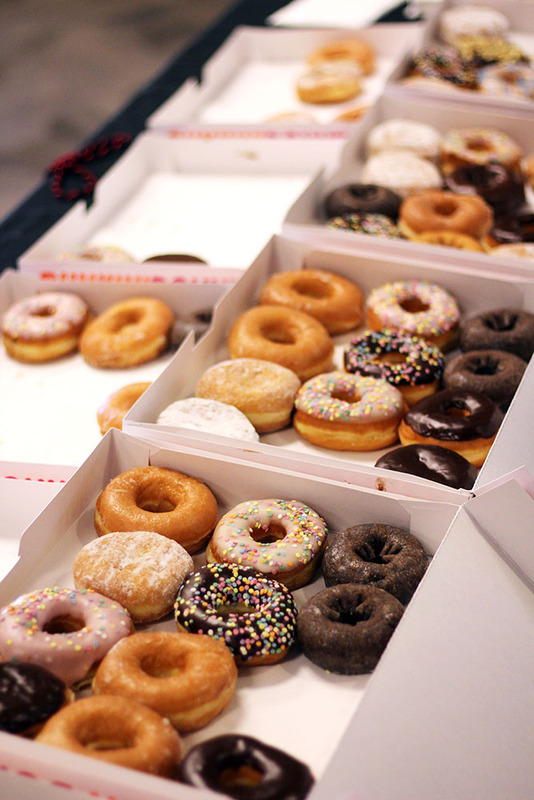 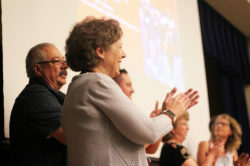 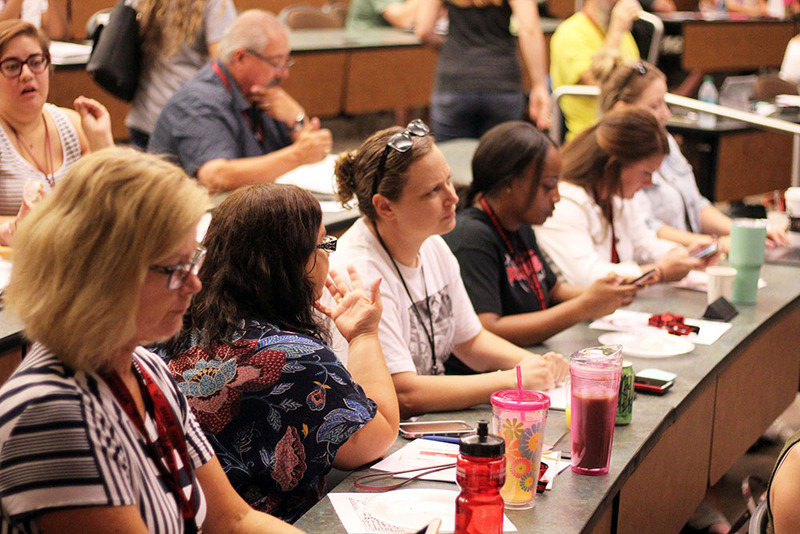 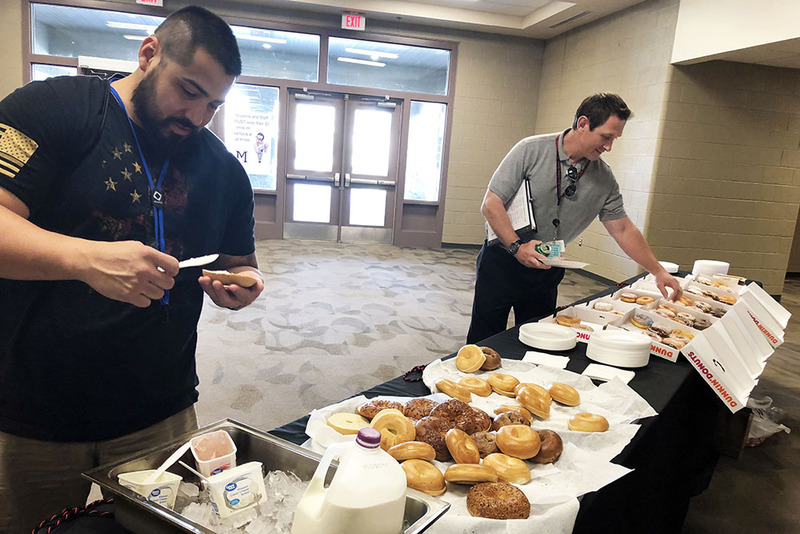 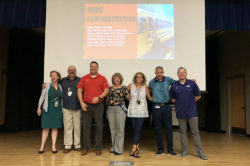 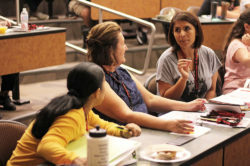 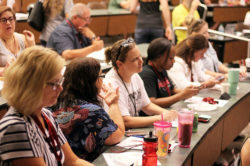 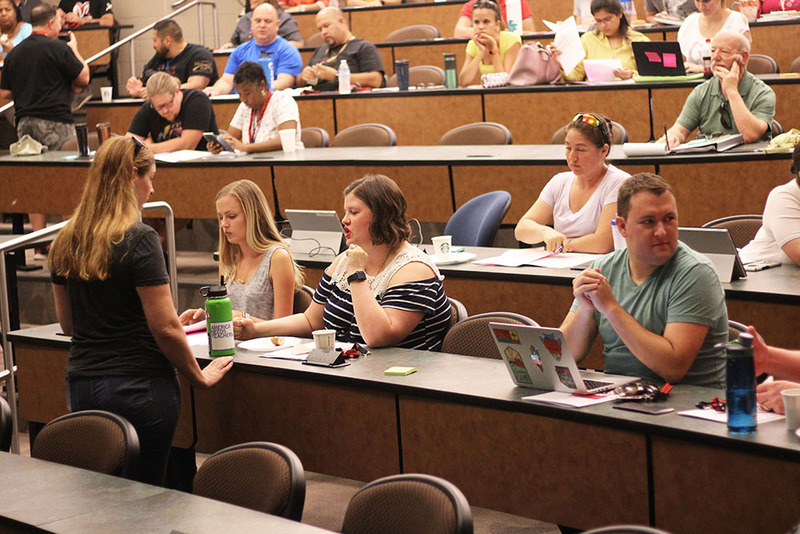 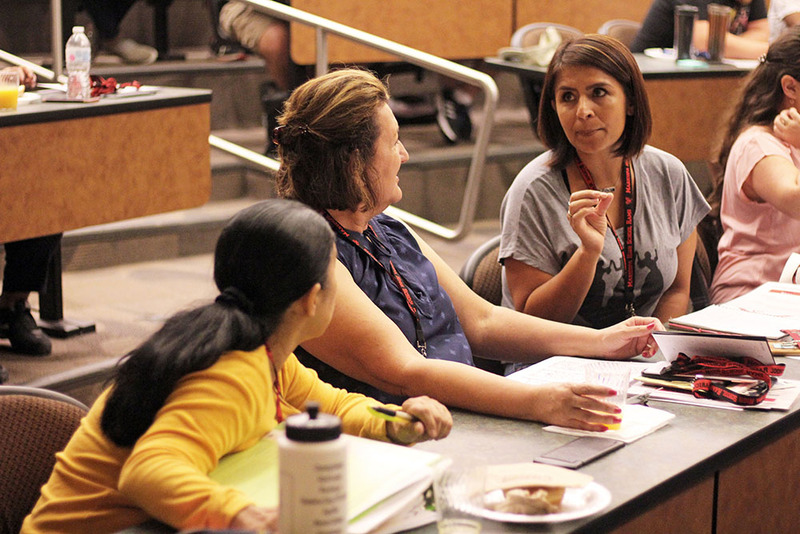 Breakfast treats and coffee, donated by Dunkin’ Donuts and Starbucks, greeted Maricopa High School teachers as they returned to campus July 17. 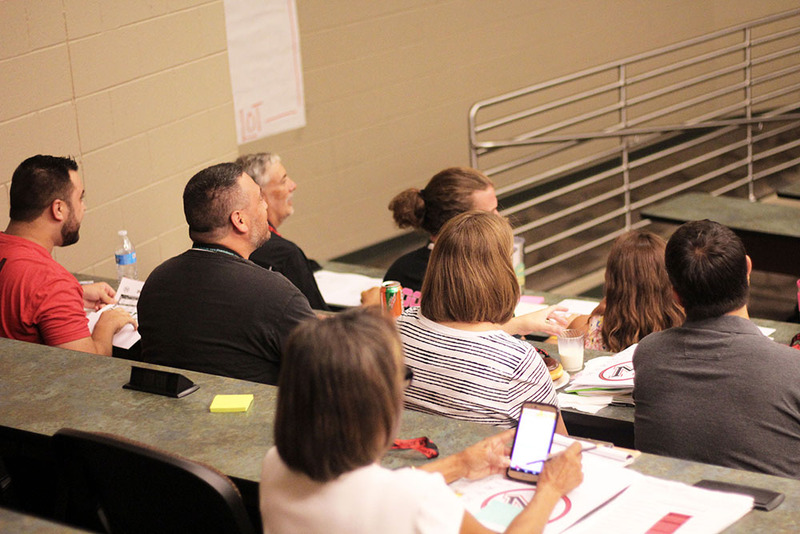 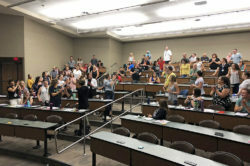 New Principal Brian Winter took to the lecture hall stage early Tuesday morning to discuss school goals, including improving the culture and perception of MHS. 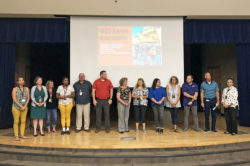 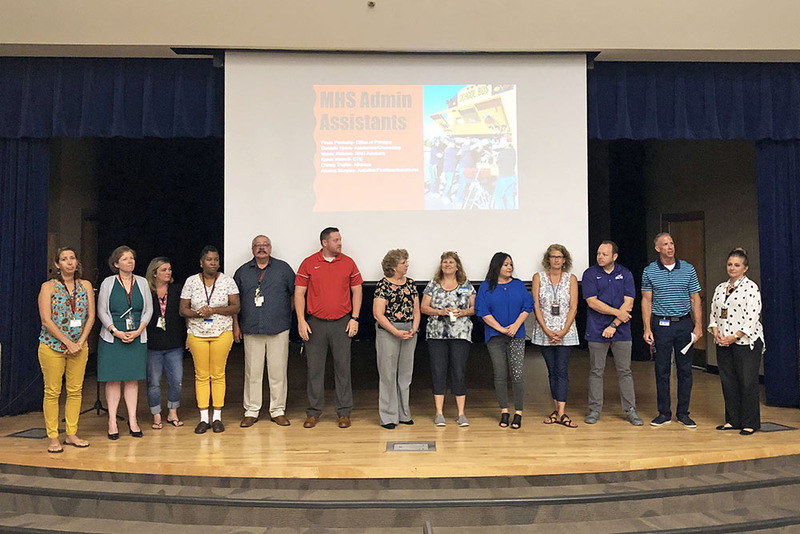 Administration and staff are beginning a new school-year calendar, with the first day of school beginning for students July 23.